The rink is heavily used but occasionally ice is available for rent. Anyone wishing to purchase ice time should call Eric on 416 485 0301 to determine availability and costs which start from $190 for Monday to Friday 8.30am to 3.30pm rentals and $235 for rentals after midnight. There is no prime-time ice availability as this is already booked for the season. The Arena is home to the North Toronto Hockey Association which was founded back in 1965 and which has served the communities around the arena since that time. The Association has its own website which can be accesses by clicking here. 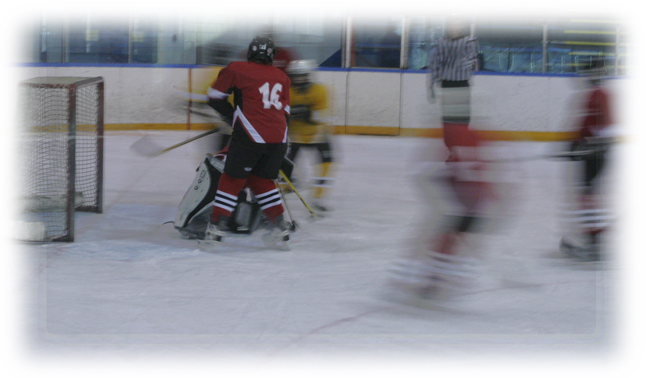 The program of events put on by the NTHA includes a House League which runs on Saturdays and Sundays from October to April each year and is open to boys and girls between the ages of 4 and 19. Other programs run by the Association include weekly learn to play sessions, Select Hockey for House League players wishing to compete at a more advanced level and also a 12 team GTHL program. North Toronto Memorial Arena is one of the Toronto arenas used by Andy Rivers as a venue for his CPHC camps and classes. The CPHC is dedicated to bringing challenging and exciting programs to thousands of children and adults interested in improving their hockey skills. Over the past 15 years their goal has been to provide students with a positive hockey experience which includes a focus on individual skill development, team concepts and sportsmanship while instilling a true love of the game.